Specifications :Non Magnetic & Double ActingBore Diameter : 16, 20, 25, 32, 40mmStroke : 25mm.. Specifications :Non Magnetic & Double ActingBore Diameter : 16, 20, 25, 32mmStroke : 80mm.. Specifications :Non Magnetic & Double ActingBore Diameter : 16, 20, 25, 32, 40mmStroke : 200mm.. Specifications :Non Magnetic & Double ActingBore Diameter : 25, 32, 40mmStroke : 450mm.. Features & Specification :3/2-Way Pneumatic Piston Operated Valve for Mixing or Diverting Applic.. 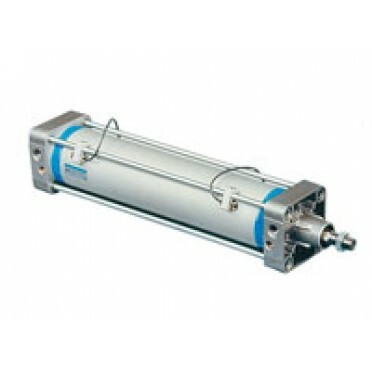 Features :Directly mountable on cylinder / valve portsFine regulation of air flowMale threads (G) wi..